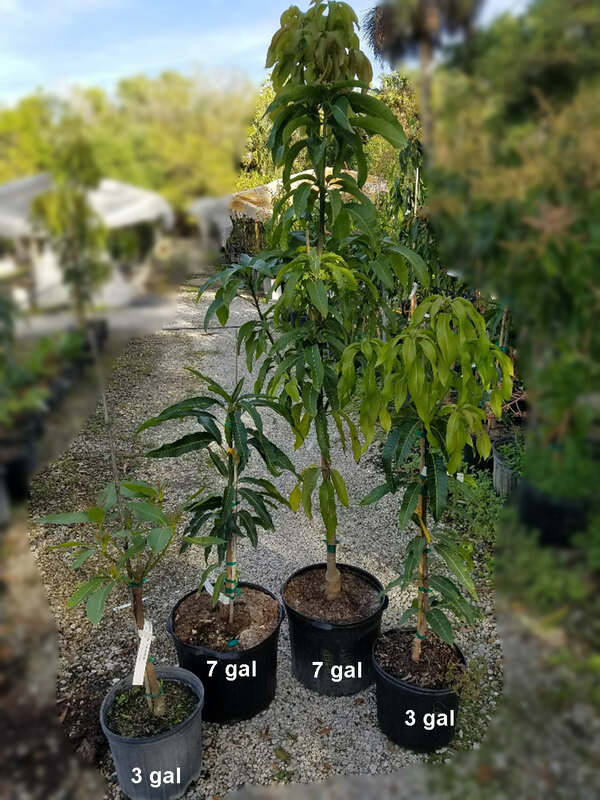 4113 Persea americana - Avocado Brogdon, 3 gal pot, Grafted ? Brogdon has red-purple colored pear-shaped fruit. Weight 7 to 15 Oz. Skin is very thin. yellow buttery flesh. Fruit ripens in late summer-fall. Very cold hardy. Good for Central Florida. 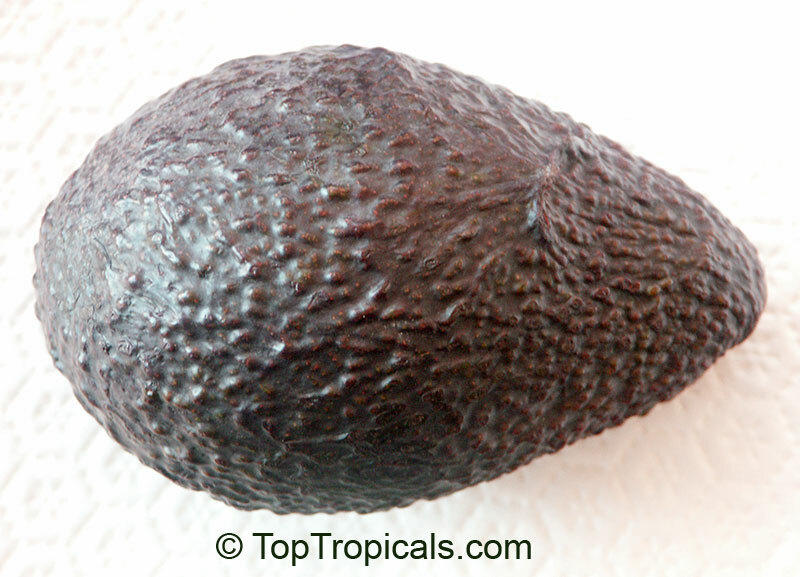 4511 Persea americana - Avocado Brogdon, Large size, Grafted ?